Nov - 30 | By: Oregon Film | 3 comments. 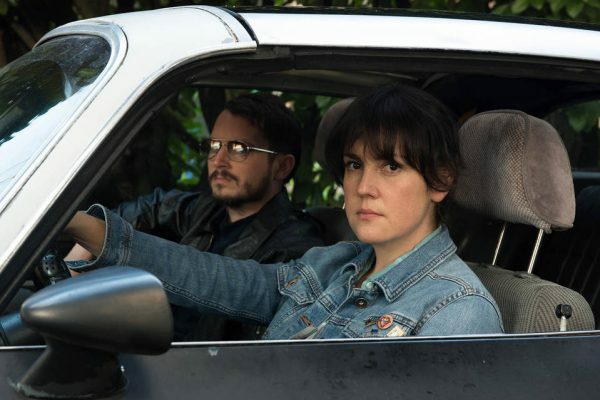 Macon Blair has a history in Oregon, as he starred-in, and co-produced, (alongside Oregonian, Neil Kopp) in another #OregonMade project, “Green Room“. Interestingly, last year at Sundance, Kelly Reichardt and Neil Kopp’s film, “Certain Women” (written and directed by Reichardt) also premiered at the festival. (Although Reichardt and Kopp have shot most of their projects in Oregon, such as; “Night Moves“, “Meek’s Cutoff“,”Wendy and Lucy“, “Old Joy“, “Certain Women” was shot elsewhere, but posted in Oregon). Sundance Film Festival will run January 19-29th, 2017.